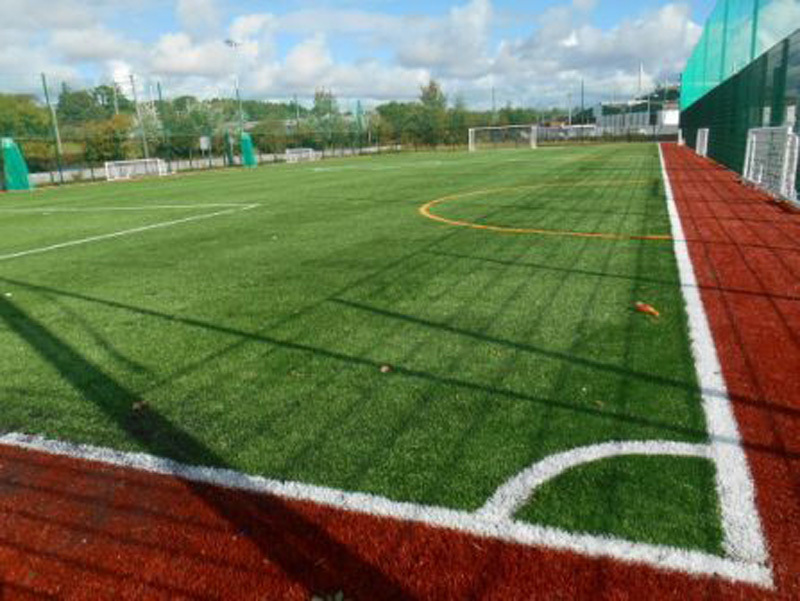 A state-of-the-art AstroTurf facility in Kilrush has been described as an “important and significant addition” to West Clare’s recreational infrastructure by the Cathaoirleach of Clare County Council. Councillor John Crowe was speaking at the launch of the new €320,000 facility which coincided with the official opening of the Active Kilrush Sports Complex this afternoon. The opening of the Cooraclare Rd. complex was also attended by local community and sports organisations, officials from Clare County Council and Clare Local Sports Partnership, and Aitricity League Chairman and FAI Board Member Eamon Naughton. Active Kilrush Sports Complex also features a soccer pitch and a running track. “The success of this project will be guided by the continuation of the wonderful partnership approach adopted by the local community, led by the Management Committee, and Clare County Council in delivering this fantastic facility. This collaborative effort has provided Kilrush with a significant, new community asset which provides an outlet for the people of the town and its hinterland,” commented Cllr John Crowe, Cathaoirleach of Clare County Council. Liam Williams, Chairperson of Management Committee of Kilrush Sports Complex said the construction of the new AstroTurf pitch and development of additional facilities at Active Kilrush Sports Complex is in response to “a shortage of sports facilities in Kilrush”. “Sport and recreation is vital in the development of youth and for this reason it was strongly felt that there needed to be an investment in sport and recreation facilities in the town. 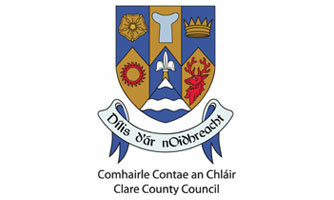 The Management Committee is proud of this project and is delighted to have worked closely with Clare County Council in bringing it to fruition,” said Mr. Williams. 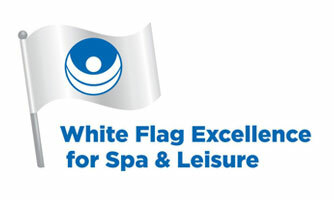 “We are delighted with the usage of the facility to date. It is particularly well used by our local soccer and rugby clubs. We are also delighted to provide free access to our facilities to Kilrush Community School during weekdays,” stated Tim Forde, General Manager of Active Kilrush Sports Complex. 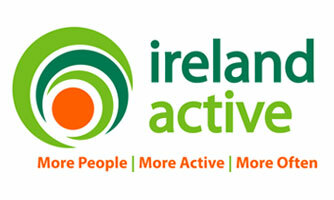 “Our focus now is to build on the growing usage levels at Active Kilrush Sports Complex and ensure that the wider community is not only aware of the facility but is actively encouraged to availing of the facilities available,” added Mr. Forde.